Continuing on with the theme of dewy skin. 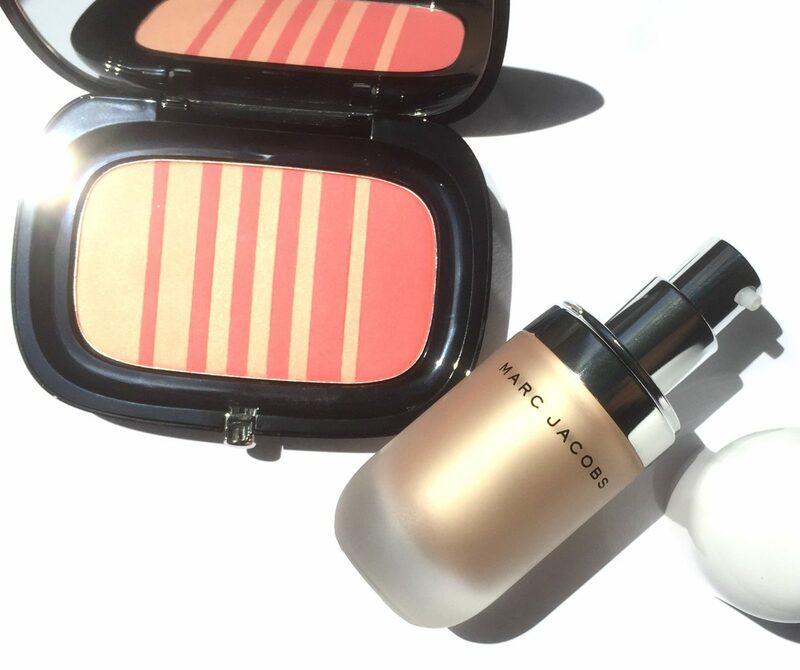 Today, I wanted to share with you my thoughts on the Marc Jacobs Dew Drops Coconut Gel Highlighter. A product that really needs no introduction, as it has been seen all over social media. However, with an ingredient like coconut, which truth be told I barely like in my drink. I wanted to see for myself whether it makes or breaks the product.